I could never forget the gastronomic tour I had with Naci Comfort Food and Dessert Bar last year, since their opening a lot of celebrities and most of my friend living at Greenhills made this place their haven for great foods and service, alongside activities that made the whole dining experience redefined with awesome perks and activities for the everyone. Now as they welcome the year of the water dragon, they have whipped up another brilliant activity . Nothing can be more auspicious with a free forum about aesthetic feng shui where tips and suggestions are up for the whole family. To drum beat the festivity; a Feng Shui expert from the Esoteric Society of the Philippines will host a talk & interactive forum to all NACI diners on January 21 (Saturday) at 8pm. To know good fortune and for a more personalized free oracle reading, get a copy of the esoteric book or lucky dragon orb available for sale at a reasonable price and let the good vibes and luck flow through the year of water dragon. 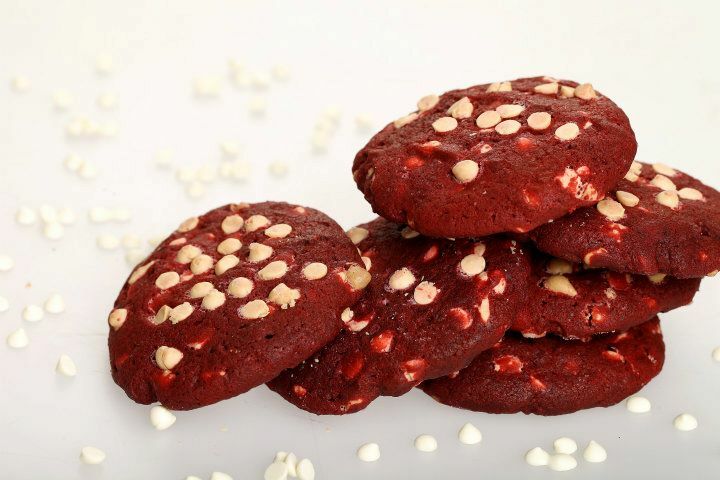 Send off blessings to family and friends with Naci's signature dish, exchange good wishes and give away sweets treats in prosperity shapes such as red velvet cookie, premium cupcakes and chocolate barks, believed to be symbols of luck and for sweet life. Here is one good deal for those born under the dragon sign like me, weeeh! Come January 22 and 23, we get to enjoy 25% discount on total bill by just showing a valid ID that indicates a birth date.